Silicone hydrogel, monthly replacement contact lenses. 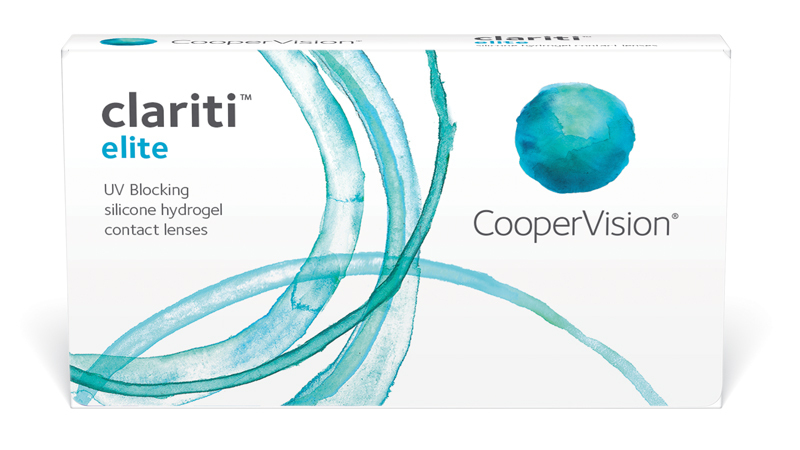 clariti elite lenses feature AquaGen™ technology, a process that ensures continuous wettability throughout wearing time. The high 56% water content in clariti elite lenses combines with AquaGen technology to support excellent all-day comfort for your patients. clariti elite lenses’ precision contour lens design provides an incredibly thin and precise lens edge that ensures an exceptionally comfortable wearing experience. As an eye care practitioner, you’ll also appreciate how clariti elite lenses’ optimized design ensures interchangeability with other disposable lenses for high levels of refitting success. Talk to your myopic and hyperopic patients about the healthy advantages of silicone hydrogel, monthly contact lenses.